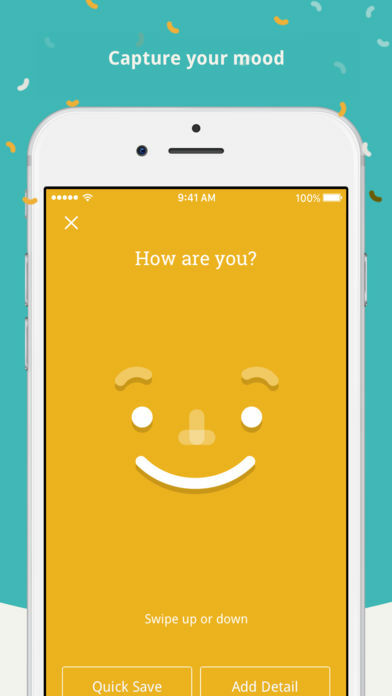 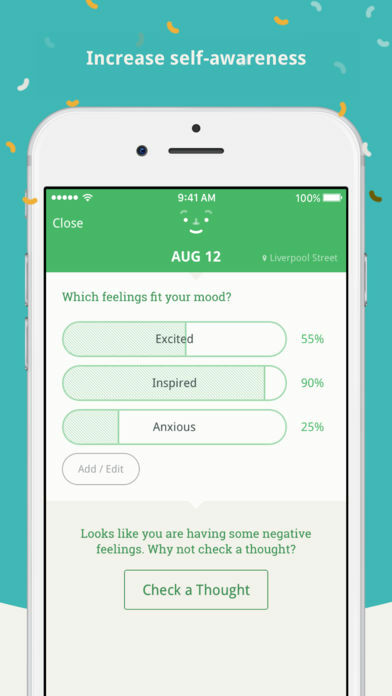 ustwo studio and Thriveport’s clinical psychologist founders (creators of MoodKit) have partnered to bring you Moodnotes! 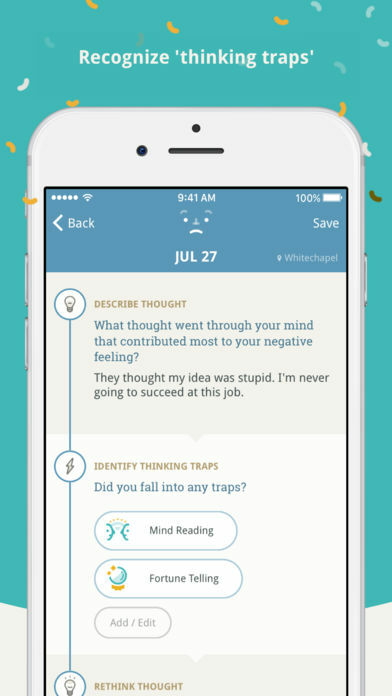 This one-of-a-kind app is grounded in the scientifically-supported content of cognitive behavior therapy (CBT) and positive psychology. 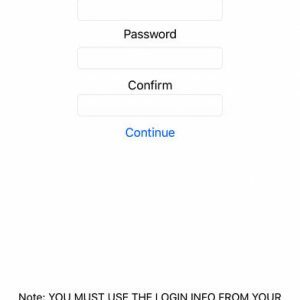 Includes Apple Watch app and iCloud sync/backup. 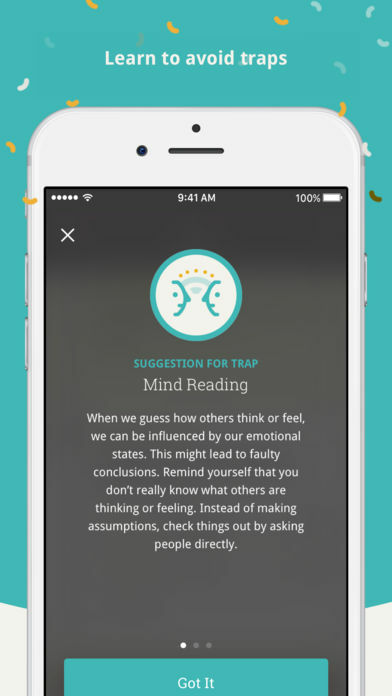 One of Tech Insider’s “100 World’s Greatest Apps” and exclusively featured in Wired, The Guardian, Business Insider, Fast Company, TechCrunch, Lifehacker, Mindful, Mashable, Vogue, and more. 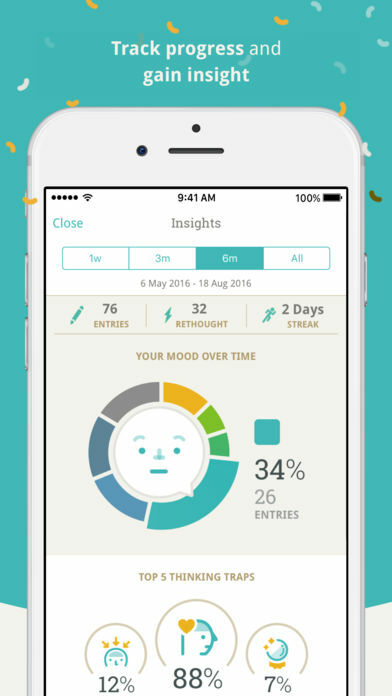 Fast Company’s 2016 Innovation By Design Awards finalist.